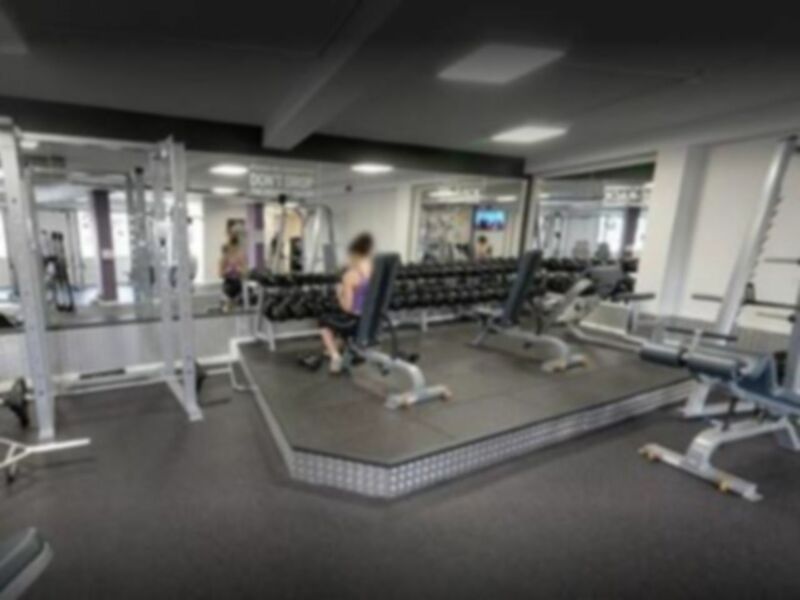 Anytime Fitness Knutsford is a great all round gym located in WA16 on Tatton Street. 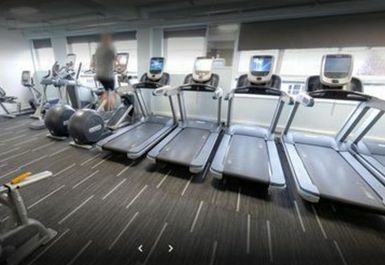 Close to The Lord Eldon Inn the club has everything from weights, functional training, cardio and an extra spin studio. 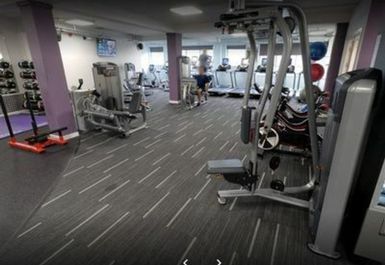 With excellent facilities and great locaton in town come come down and give it a try! 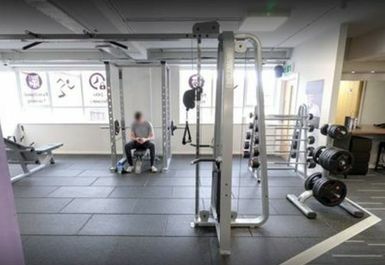 The gym floor contains a bunch of equipment ready for functional training including a functional rig fitted with pullup stations, TRX, dip station, weight sled, battleropes and a rack of kettlebells and medicine balls. There are plenty of roll mats to use and a range of swiss balls can also be used. 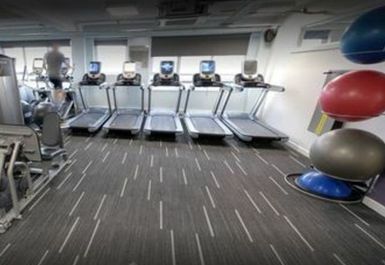 Close to the functional area is a range of precor cardio machines such as as treadmills, crosstrainers and seated bikes. 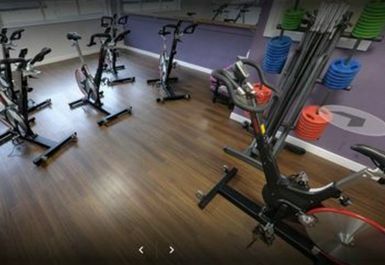 Watt bikes are also available to use. 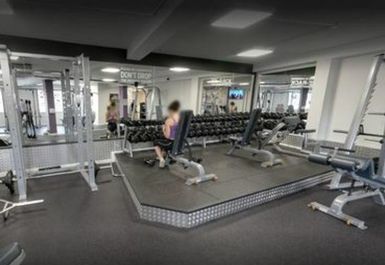 A weights area in the gym contains a rack of dumbbells, power racks, benches and barbells along with plenty of weight plates and additional resistance machines. There are extra weighted barbells and cabled resistance machines along with an extra pullup station. 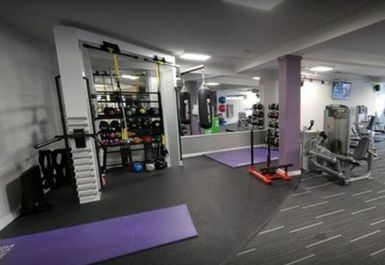 Anytime Fitness Knutsford has an additional studio for spinning and has private changing rooms fitted with showers. Lockers are available to store valuables. The 300 bus can be caught from Tatton Street and more buses from nearby Toft Road. There is limited street parking available on the surrounding roads.